No one can say for certain when the roller coaster was invented, but most historians agree that its origins lie in 17th century Russia. Made of lumber stilts and ice sheets, these “Russian Ice Slides” had drops as high as eighty feet and were a popular fixture at winter festivals. Catherine the Great became such a fan that years later, she had a dry version built for her personal use throughout the warmer seasons. Roller coasters have come a long way since then; they have gotten taller, much “loopier,” and a whole lot faster. Designers, engineers, and enthusiasts have evolved as well, and as we explore the world of roller coasters, we will play many roles. As psychologists, we will discuss what compels us to wait in long lines to be dropped, flipped, and thrown around. We will also examine the effects of thrill rides on the brain. As enthusiasts/writers, we will compose and share reflective pieces after experiencing various roller coasters at local amusement parks. 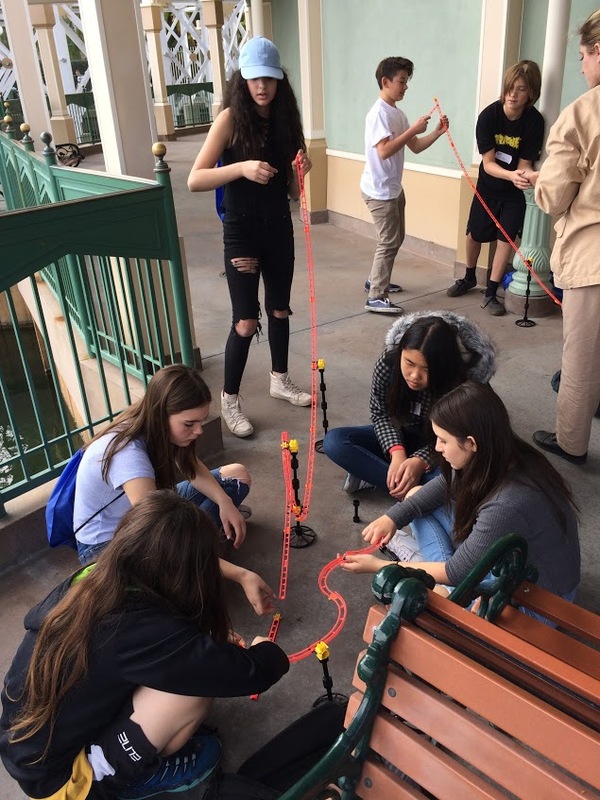 Lastly, we will be designers/engineers, as we study the underlying principles of physics and human physiology involved in roller coaster design and construction. The culminating project will be a proposal for an original roller coaster which will be presented to the class. 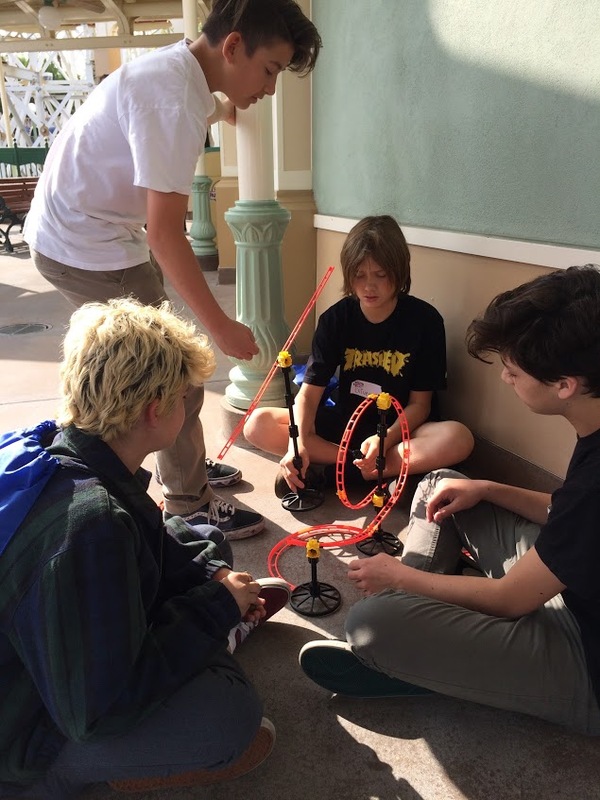 We will visit at least three local amusement parks, where all participants are expected to experience the roller coasters first hand–but both enthusiasts and novices are welcome!